No one ever went broke encouraging teenagers to see themselves as depressed, bottomless wells of drama and espresso. And while The Hunger Games franchise has made a mint by depicting kids murdering one another, Paramount’s latest project saves kids the trouble of killing each other by just having them kill themselves. 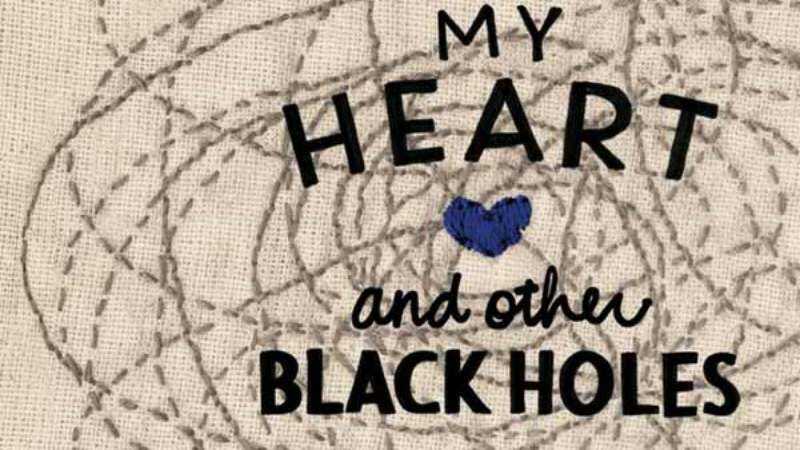 Deadline reports that the studio has bought the rights to produce first-time author Jasmine Warga’s YA novel My Heart And Other Black Holes. The novel, which is surprisingly not just called Schmomeo And Shmuliet, tells the story of a pair of teens who meet on a site that matches up suicide partners to ensure they both go through with it. (We’re not linking, but trust us, these sites are out there.) Over the course of the 26-day countdown, our clinically depressed protagonists grow closer and closer, rendering uncertain whether they will still go through with their plan.